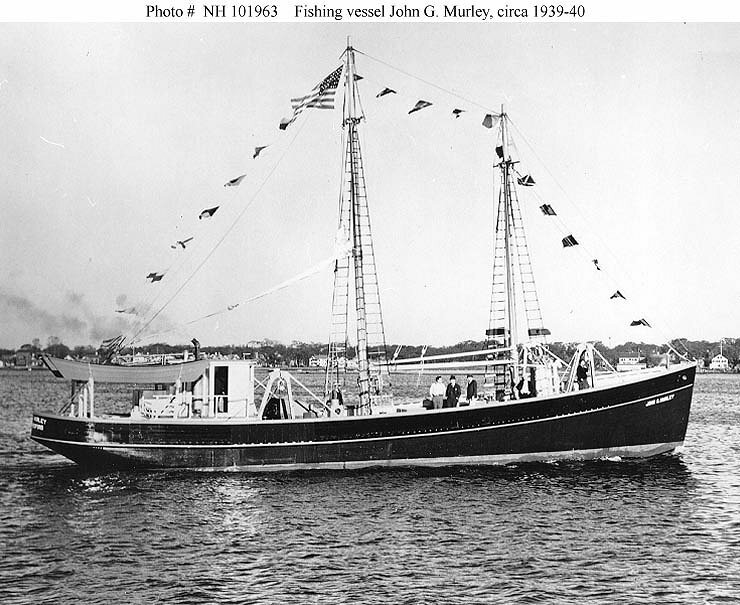 110k John G. Murley. U.S. 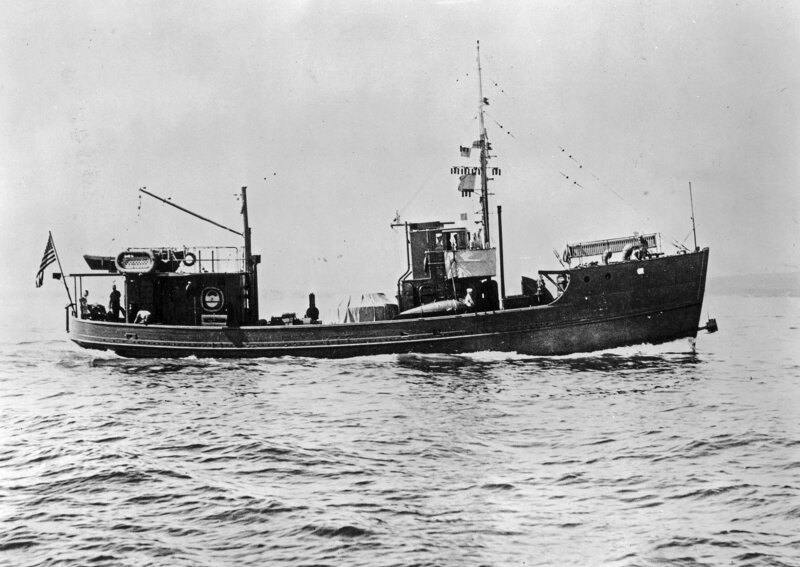 Fishing Vessel, photographed c. 1939-40. 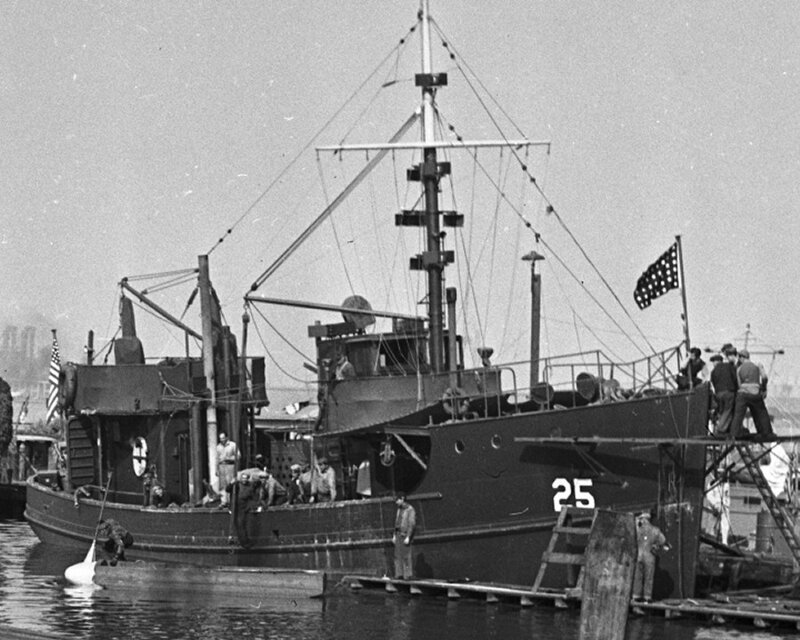 Before conversion to USS Canary (AMc 25).